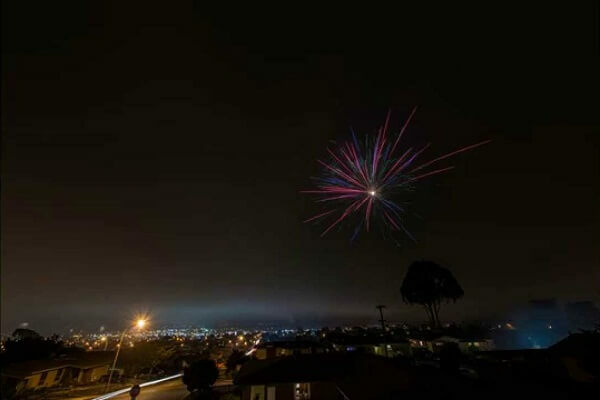 Monterey celebrates New Year largely every year. Monterey New Years Eve 2020 will also see a thrilling and exciting period for people. Ring in to Custom House Plaza for 2020 New Year celebrations. It is in ideal spot for adults and kids. Attend the Viva Las Vegas Rock Tribute Concert. Spend the Eve at ravishing Andre’s Bouche for a four course delicious meal with salad, duck breast, filet mignon, and more starting at just $110. Dance to the groovy tunes at Fuse Lounge where the beautiful crowd will take your breath away. Get ready to enjoy the breathtaking New Years Eve 2020 Monterey fireworks show at the strike of 12 at night. 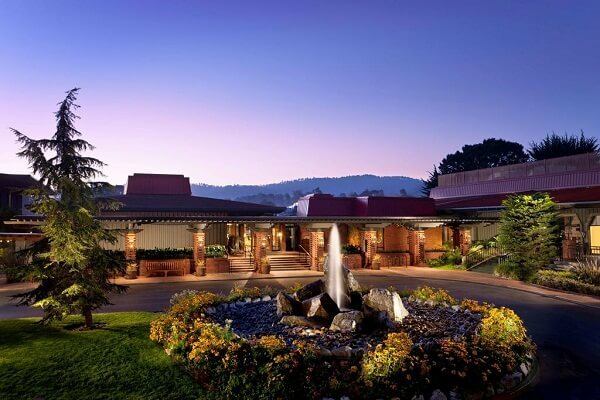 The Hyatt Regency Monterey Hotel and Spa gives you the best New Year memories with their extraordinary packages. Their deal is inclusive of deluxe accommodation for a couple, four course grand dinner buffet, a glass of wine, appetizers, and entry to entertainment programs. The event begins from evening 5 pm and lasts until 1 am before you enjoy their comfortable rooms. 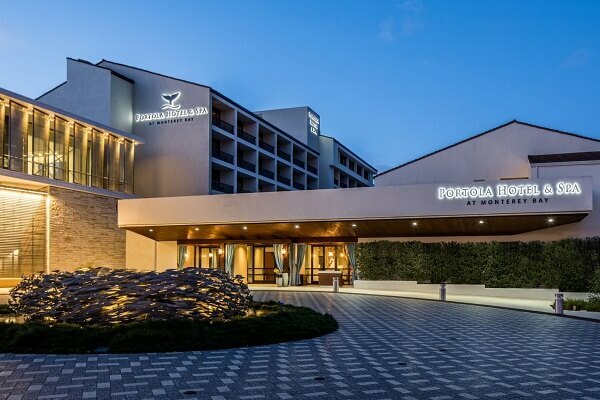 Grab the New Years Eve 2019 Monterey offers at Portola Hotel & Spa. Enjoy live music, dance, dinner, and party drop at this lovely property. From grand ballroom to lovely food, you have every excuse to be here. The grand New Year party begins from 7:30 pm and lasts until late night to give you a great start of the New Year. The hotel will greet you by a lovely staff and a grand new lobby. To get best deals, visit this page here quickly. 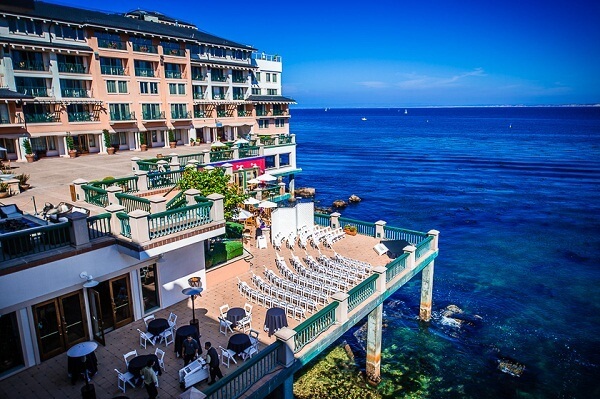 New Year’s Celebrations in Monterey gets exciting if you have bookings made at Monterey Plaza Hotel & Spa. The joy and excitement gets bigger and better with the entertainment activities planned at this amazing property. In addition to lip-smacking food and mouthwatering desserts, there is music, dance, and live performances followed by party favors at midnight countdown. You also get to see the splendid fireworks show from the hotel. We strongly recommends you to reserve your suite / room from this page here. 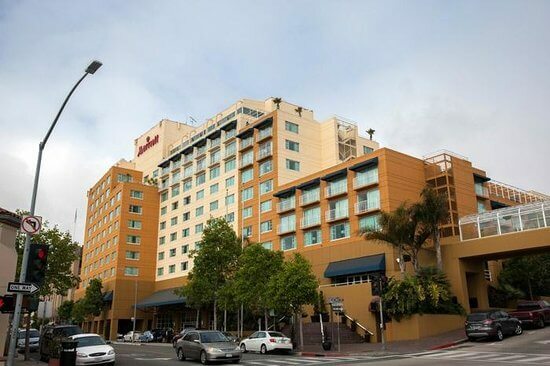 Avail the Monterey NYE 2019 packages; most guests have recommended this breathtaking property for its lavish features, spacious rooms, and special New Year activities. The fireworks show is right over the bay which is at a walking distance of the hotel. The hotel is known for its food, staff, and service since years. Most tourists prefer to book their one night New Year package at this hotel. Article first published on February 6, 2019.